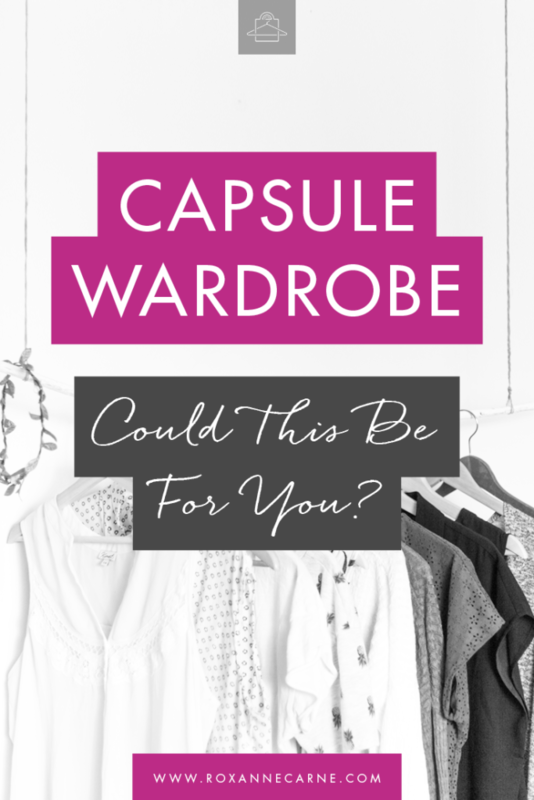 Ever hear of a capsule wardrobe? If you’ve been around for the last few years, I’m certain that you probably have! But just in case you haven't or just need a refresher, here’s a quick rundown for you. The capsule wardrobe concept is having a closet that's edited down to the bare essentials. That’s right! No jammed-pack closets full of clothes that you probably don’t even wear. It’s wardrobe simplicity at its best! Having a minimalist wardrobe is all about curating a limited amount of key clothing items that you can remix into multiple stylish looks. In a nutshell, the idea here to keep your wardrobe limited to just two or three of each core item. Keep in mind that minimalism doesn’t necessarily mean the minimalist style archetype, but minimal in terms of volume. So if you’re seriously thinking about having a complete closet makeover, a capsule wardrobe is probably a good place to start. 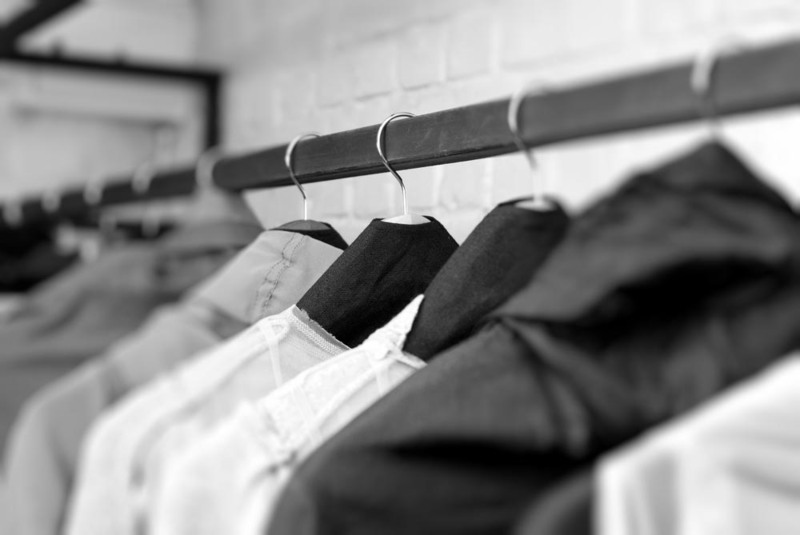 A Capsule Wardrobe Might Not be Good for You If…. You don’t have to guess which core wardrobe items you’ll need to build your new capsule wardrobe. I’ve got you! 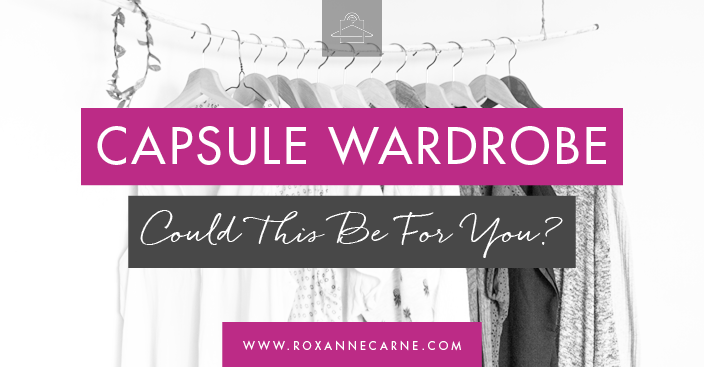 To help get you started, I'd love for you to have my free Capsule Wardrobe Essentials Checklist – sign up below to get your copy! So, if you’re at a crossroads with your closet and want to start over, I highly recommend implementing a capsule wardrobe. Remember that in time, you can always build your wardrobe back up from the essentials if you want to. There are no hard and fast rules here – it’s all about what you feel most comfortable with and what works best for your lifestyle. Interested in building a capsule wardrobe AND learning my best style tips? See why my signature Closet Edit styling package is the right solution to help start your wardrobe makeover. Not local to the Dallas, TX area? No worries – my exclusive style membership group, The RC Style Guide, can help you too! Contact me if you have any questions! Love this post? Share it with your friends on your favorite social media platform below!